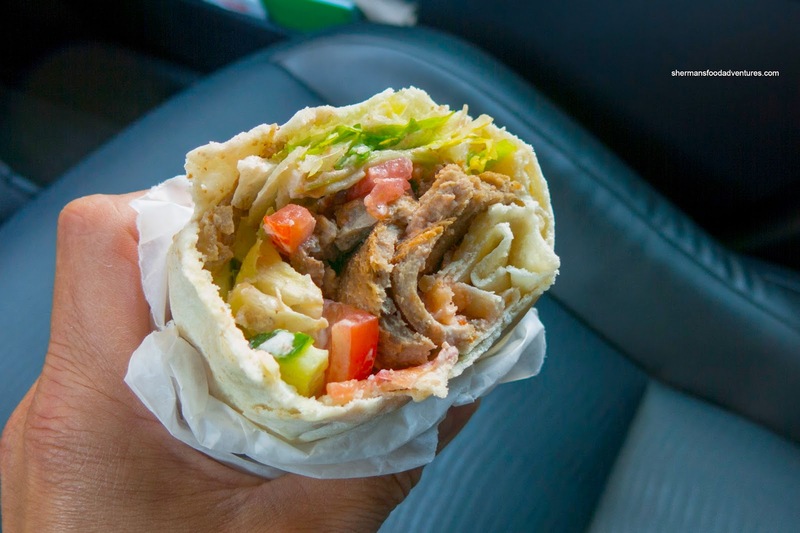 Sometimes, it's hard to tell the difference between one donair joint to the next. It might possibly have to do with when most people visit these types of establishments. Yup, it could be for a quick bite or something late at night when one either has the munchies or inebriated. Well, for me, I was in the right frame of mind when I made my way to Leila's Donair Town. I was trying to see how they compare to Donair Star down the street. 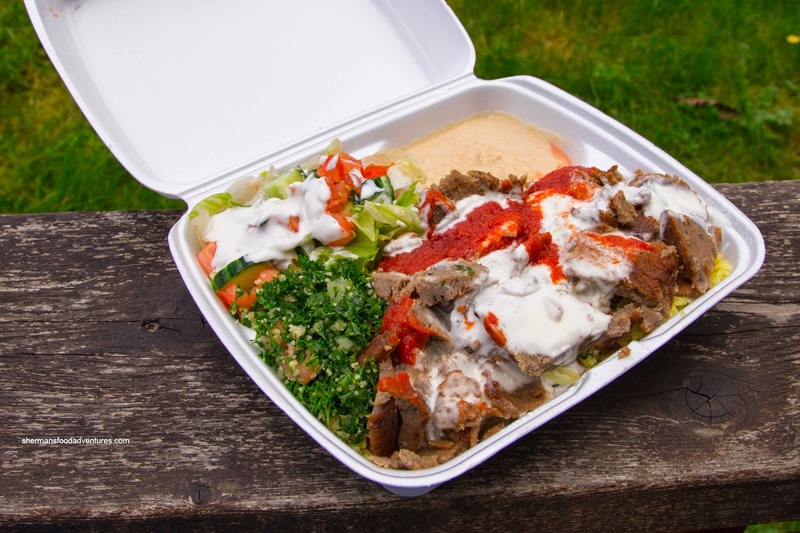 Similar to other donair joints, the Lamb Platter was large and generously portioned. I liked the rice as it was firm, chewy and seasoned (unlike Donair Star down the street). As for the lamb, it was mostly moist. However, the pieces were very inconsistent as some were really large and some were in little bits. Furthermore, I found the flavours to be quite muted. I also found the hummus to be far too salty which made it strange in flavour. It was quite smooth though. The small Chicken Donair was a real deal at $3.99, especially given its size. However, I wasn't a huge fan of the chicken itself. I found it lacking flavour and most troubling of all, the meat was dry and lifeless. Sure, it isn't supposed to be ultra juicy, but not this dry. On another visit, I had the Super Beef Donair with hot sauce. For $4.99 ($3.99 regular size), this was a substantial amount of food. However, the beef was a bit too salty for me where it hid all the other flavours. It was moist though and combined with the hot sauce, the donair was still satisfying. 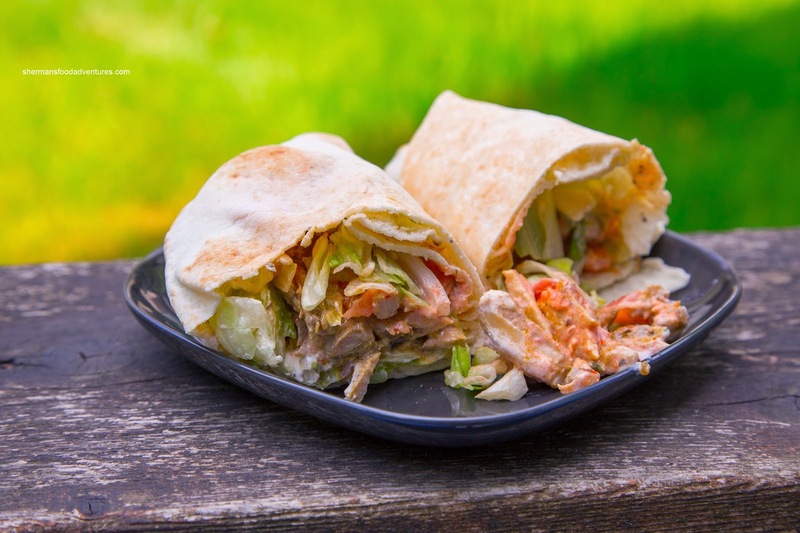 As for the other sauces, they were too thin where the donair started to get soaked and mushy. 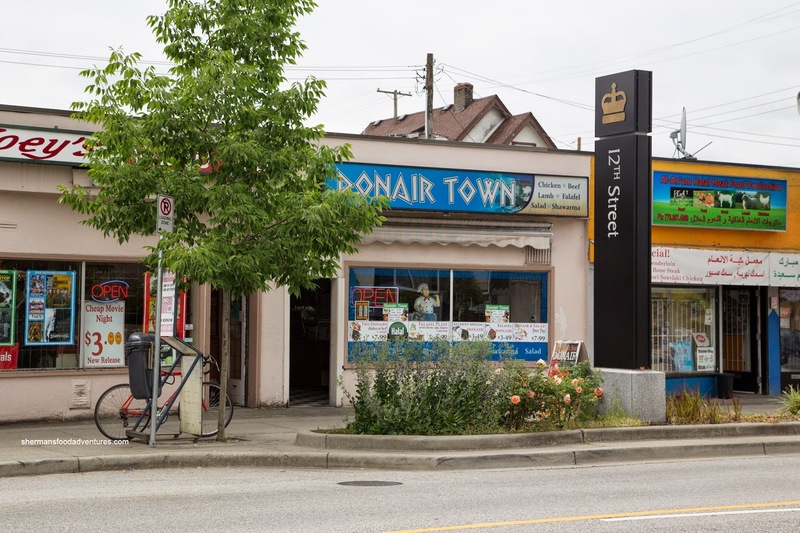 So as you can clearly ascertain, there are discernible differences if I had to compare Doniar Town to Donair Star down the street, with the latter being better hands down. But then again, for the price, you really can't lose with either.